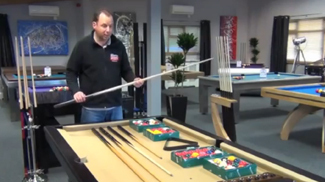 Home Leisure Direct are the UK's leading slate bed pool table specialist, with the largest range in Europe. Visit our showrooms for a demonstration. Lowest prices, plus free delivery* on everything. Finance available, subject to acceptance. Slate bed pool tables are one of our specialities at Home Leisure Direct, and we have a fantastic and varied range from which to choose. We have a wealth of experience in advising and assisting customers in their purchase of slate bed pool tables. All of our slate bed pool tables have passed rigorous testing to ensure they match a high standard, so whether you buy a luxury pool table or a table from the more affordable end of the spectrum, you can be sure to get high quality slate which ensures a consistent roll. Slate bed pool tables are perfect for pool leagues and commercial sites such as pubs and clubs, but we sell thousands of slate bed pool tables to home users every year as they are prized for their robust and durable playability. All of our slate bed pool tables come complete with free delivery and free accessories, so you have all you need to get started once you recieve your table. We carry all the top brands available in the market today. There is a thriving community of UK-based manufacturers which have been in the industry for years. We also sell slate bed pool tables from all around the world, coming from Spain, Italy and France. 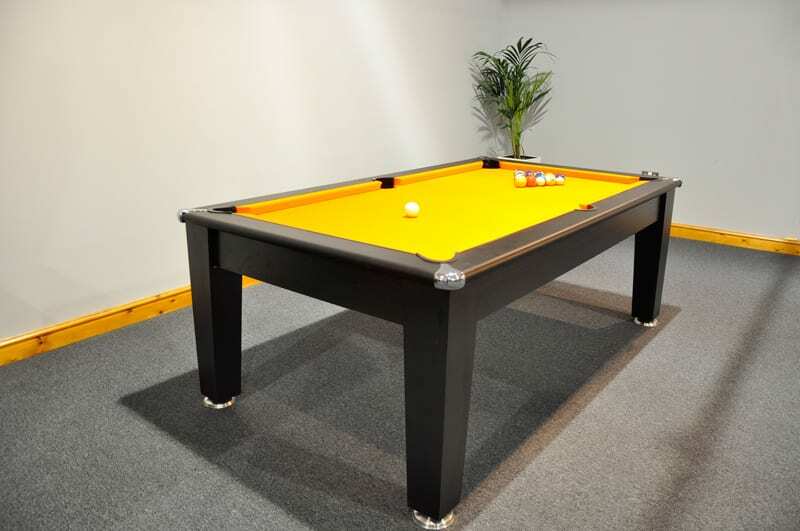 All of our slate bed pool tables come complete with free delivery and free accessories.